The 5kw motor mounted on the motorcycle rim. 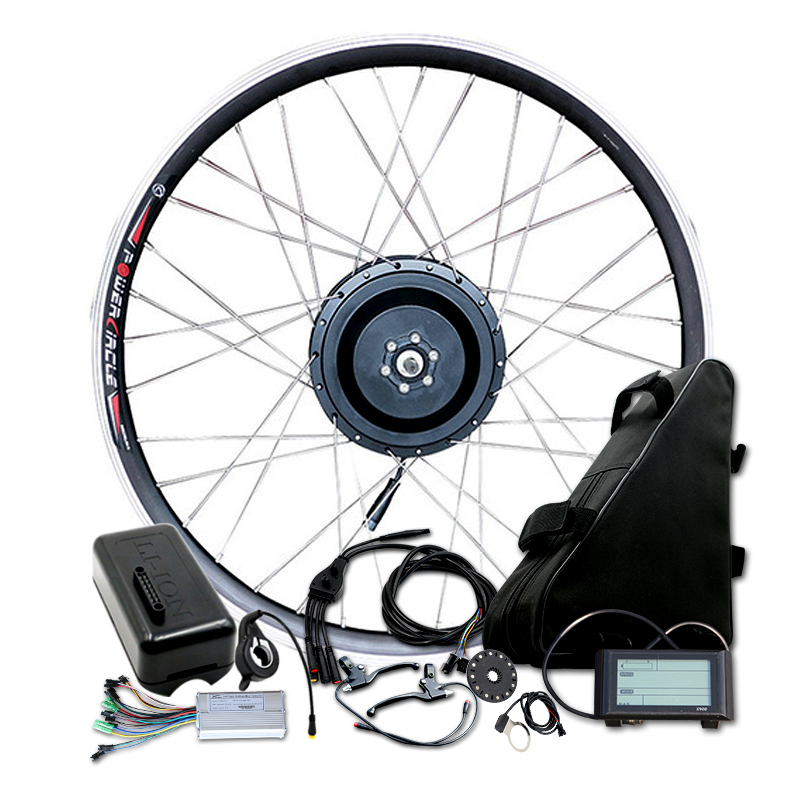 1x Motorcycle rim with spokes, mounted with the motor. And we have the16" 17" 18" 19" 21" motorcycle rims for choosing. Note : The controller is not included in the package !